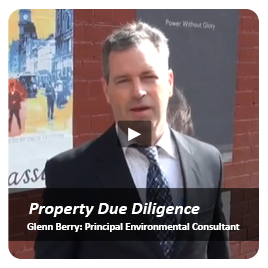 Due Diligence ESA at Area bounded by Greaves Rd, Clyde Rd & Berwick Springs Park, Berwick, Vic. A historical review and limited sampling program was carried out for a potential new subdivision property of 55 ha. A soil and surface water sample program was carried out on pastoral land covering 55.11 ha for a new residential subdivision development. 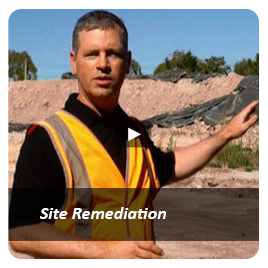 Project Management - Site Suitability Assessment at Centre Road, Berwick, Vic. 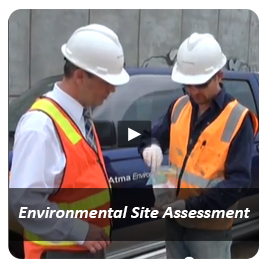 Project management of environmental, archaeological, topographic, and utility services managed as part of site suitability assessment for construction of a new school. 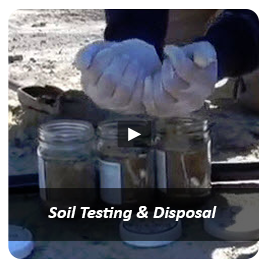 Prepared SEMP to control various environmental aspects of the development and project managed all related archaeological studies and applications. Preparation of cultural management plan. Project Management - Archaeological at Hancock Drive, Berwick, vic. Instructed archaeological consultant and managed sub-surface testing, prepared application to Minister for Consent to Disturb and oversaw monitoring by Aboriginal community representatives. The subject property located at the rear of another property in Berwick, Victoria underwent a Preliminary Environmental Site Assessment (ESA) in order to disclose any potential environmental risks associated with the site prior to purchase by our client. Phase 1 ESA at Homestead Road, Berwick, Vic. The subject property underwent a Preliminary Environmental Site Assessment (ESA) for the purpose of a pre-purchase investigation This consisted of a site history review and a site reconnaissance visit to identify any areas of environmental concern. The site had been filled with up to one metre of with soil generated during the construction of adjacent property. Atma Environmental were engaged to confirm the contamination status of the fill to satisfy a request by Council. 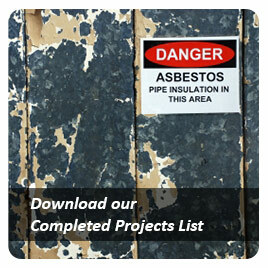 Site call-out due to WorkCover enforcement at a demolition site involving asbestos contamination. Sampling confirmed presence of same. 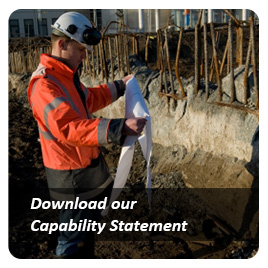 Atma Environmental was contracted by the client to obtain and analyse stockpile soil samples to categorise for disposal. The material proposed for disposal was classifiable as odorous clean fill and did not require EPA certificates for transport or disposal. Orchard. Pre-purchase due diligence for possible purchase and development as a residential subdivision of an active commercial apple orchard.